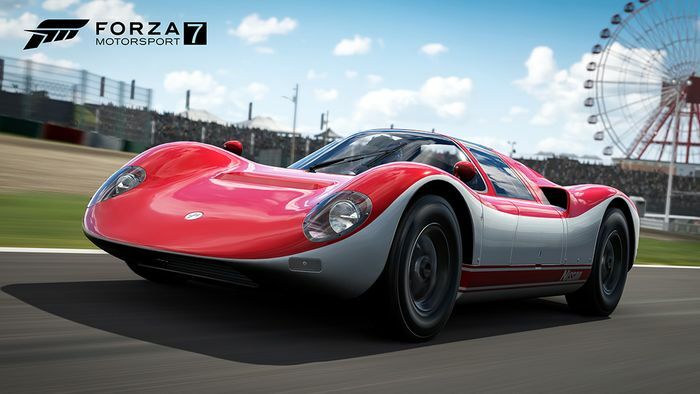 Forza 7 seems to be in a competition with itself to find the silliest name it can come up with for its monthly car packs. Last month we had the Doritos Car Pack, which has just been one-upped by January’s offering which is sponsored by frozen pizza roll brand, Totino’s. 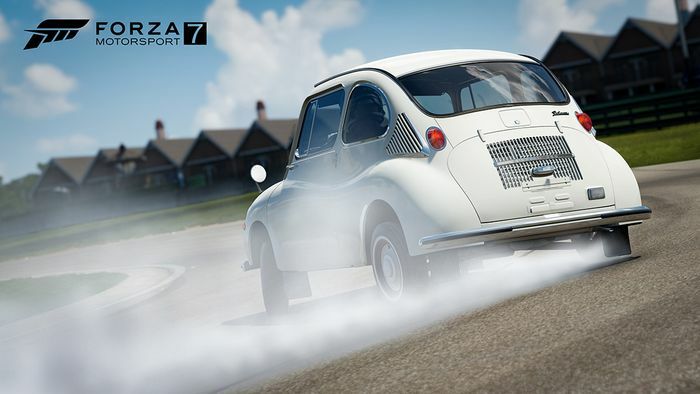 Don’t let that put you off the content though, because the pack contains some interesting left-field vehicles, especially when it comes to the race cars. 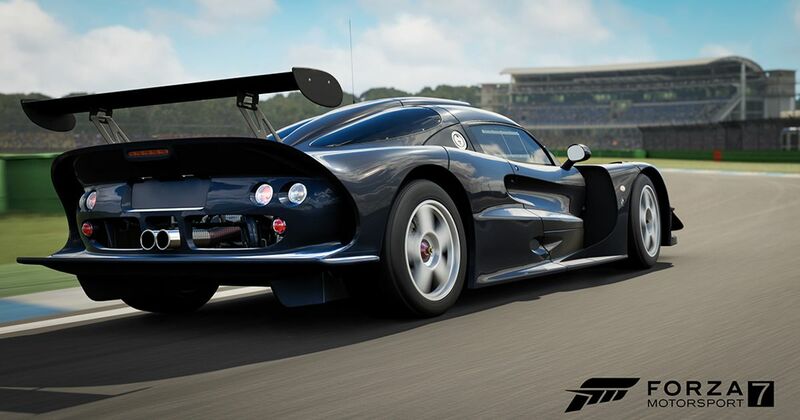 One of those is the Elise GT1 - Lotus’ answer to the super-popular GT1 category of the late 1990s. It was way off the pace of Mercedes CLK-GTR and McLaren F1 GTR, but hey, it looked damn good. Then there’s the Nissan R380 II, a sports-prototype from the late 1960s which mainly raced in Japan. It wasn’t quite up to the performance of the Porsches of the day but was fast enough to set several speed records. If modern racers are more your thing then there’s also the Team RLL BMW M6 GTLM that raced in the IMSA WeatherTech SportsCar Championship in 2017. At the other end of the scale, however, are a couple of cars which fall into the category of ‘amusingly slow’. 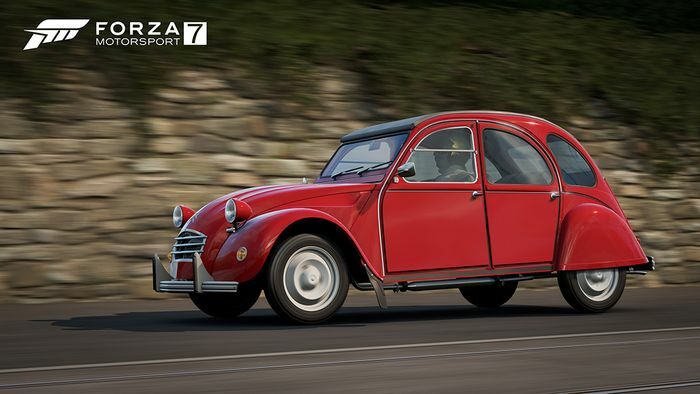 One of those is the venerable Citroen 2CV and the other is Subaru’s first ever car, the 360. 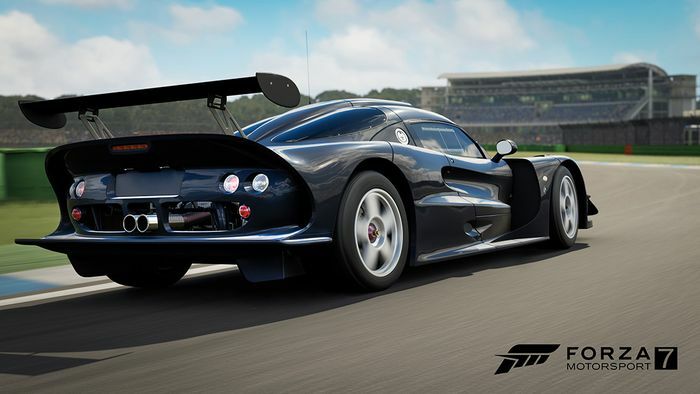 If paying for DLC isn’t your thing then don’t worry, because there’s a couple of free cars, too. 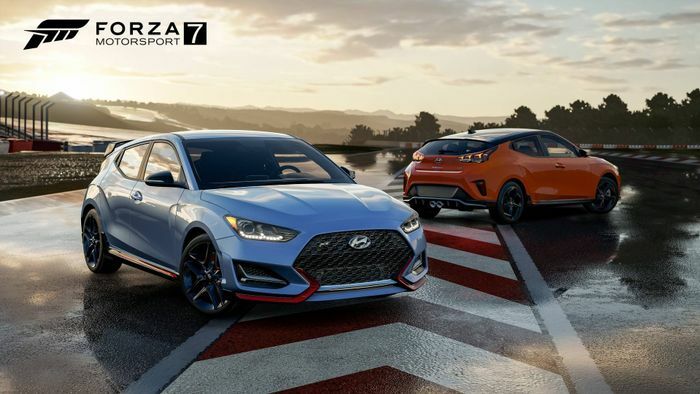 The 2019 Hyundai Veloster was revealed a couple of days ago and both the regular Turbo model and the high-performance ‘N’ version have been added to the game. Both the Hyundai Velosters and the Totino’s Car Pack are available to download now.